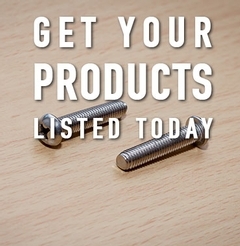 We are excited to announce the launch of shop.manufacturedinwisconsin.com. 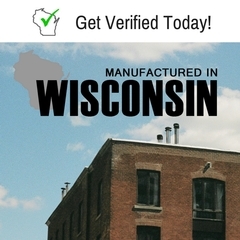 This site is dedicated to helping Wisconsin manufacturing companies showcase and sell their products locally, regionally, nationally and globally, without the cost and time required to run a successful eCommerce store. Support Wisconsin manufacuring, and Shop Now!